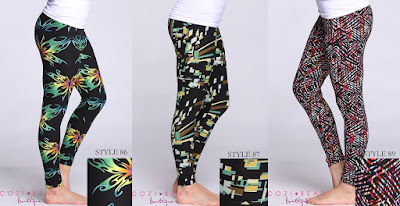 One Momma Saving Money: Must Have Print Leggings for only $8.99! 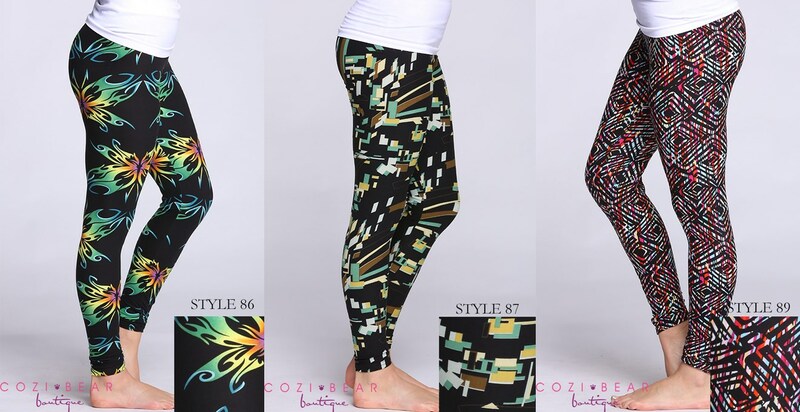 Must Have Print Leggings for only $8.99! Check out the deal you won't want to miss at Jane! Right now, you can score Must Have Print Leggings for only $8.99! That’s 56% off of the original price! 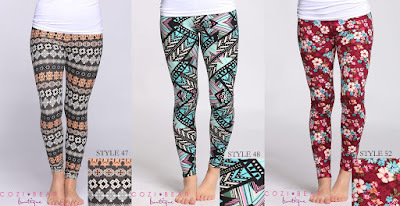 You are going to love these amazing print leggings, there are 115 print options. They are super stylish and this season’s trendiest item. Shipping is $3.99 for the first item and $1.99 for each additional item. The estimated date is on or before 3/1.